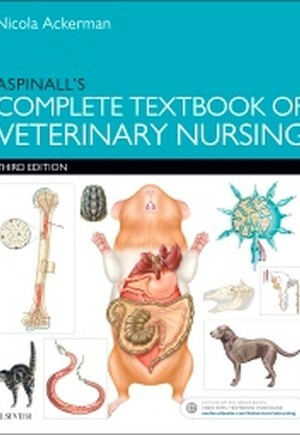 The third edition of Aspinall's Complete Textbook of Veterinary Nursing is the ideal text for both student and qualified veterinary nurses as it covers the entire veterinary nursing syllabus. 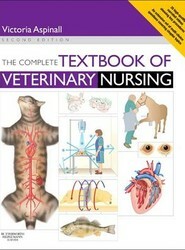 Now written in the main by veterinary nurses this book comprehensively covers all aspects of the veterinary nursing role from client communication to nutritional support. All chapters have been revised in line with changes in legislation and regulation, but also theoretical and practical aspects. Greater emphasis on the veterinary practice structure including the role of corporate businesses and use of social media bring this edition fully up to date. The new edition welcomes Nicola Ackerman as principal editor. Nicola is past officer of the BVNA and editor of the Veterinary Nursing Journal, and is currently the chair of The Pet Obesity Taskforce. Nicola is a winner of several awards including the Blue Cross/BVNA Veterinary Nurse of the Year 2010. Nicola was the first Veterinary Nurse in the UK to become a veterinary nurse specialist in nutrition.